There are a number of king cobra book references out there on the internet, but none I found looked like they were any good. There are also some PDFs king keepers have made, but the ones I found were very old – over a decade in some cases. 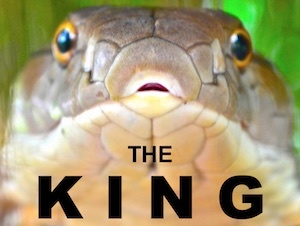 There is a new King Cobra book going to be released in 2017 by a well-known king cobra snake keeper and breeder. 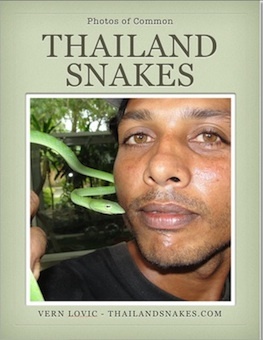 This book will cover the natural history of the king cobra, as well as breeding and captive management of Ophiophagus hannah. If you want to be put on the waiting list for getting a copy of this book, there will be a limited production, and it will be first-come, first served. If you ever wanted to keep king cobras, or are just very interested in the subject, this will be an essential snake book for you. 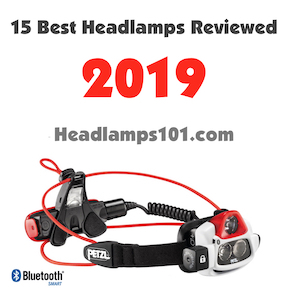 Let us know by email if you want a copy. These will be in hardcover from a major snake-oriented publishing house.